The home builder of this highly desirable community, Lennar (the Everything's Included® builder), just sold out of this community this past Fall and this particular floor plan is the same as their very popular model home was! In fact, after seeing the model, it's the reason the sellers chose this one! (Only selling because of an unfortunate family matter.) As soon as you see the large gourmet kitchen in-person, which is open to the great room, you'll be in love! 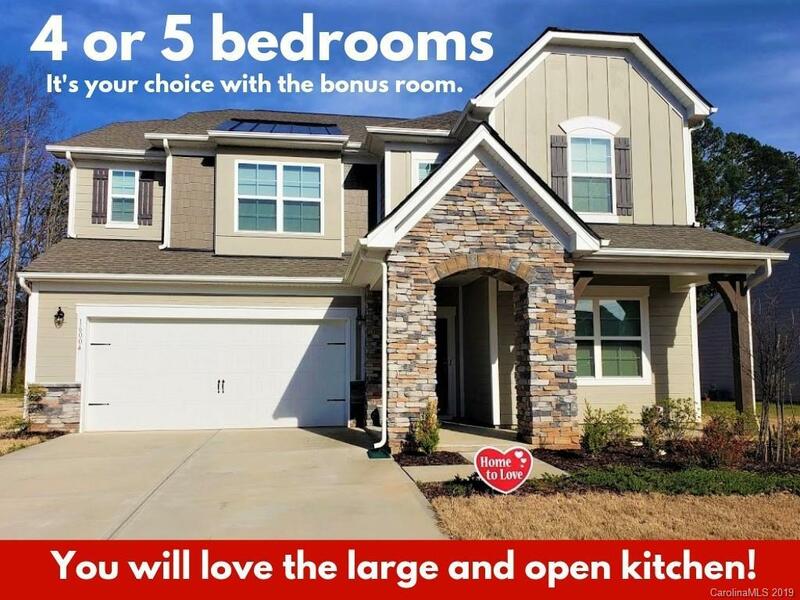 Upstairs you'll enjoy the versatility of the grand bonus room... you'll surely be imagining what you could use it for; INCLUDING A HUGE 5TH BEDROOM, because it already has a closet and adjacent full bathroom. Just imagine yourself relaxing in your garden tub and of course the walk-in shower and granite countertops throughout the entire home is very nice, too! It has a large and flat back yard and the stone paver patio and fire pit is awesome! Come on by and see it for yourself!